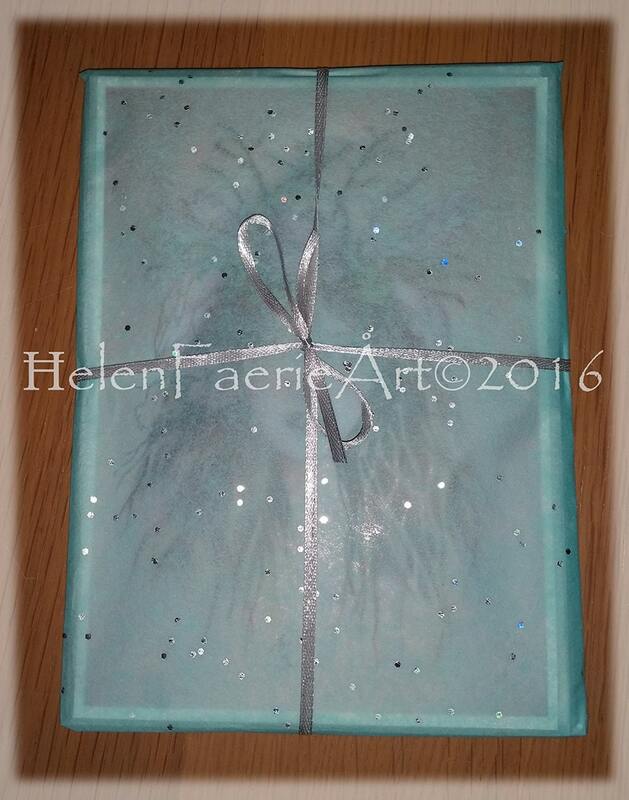 Image Size 27cm x 19cm with a thin white border for ease of framing. 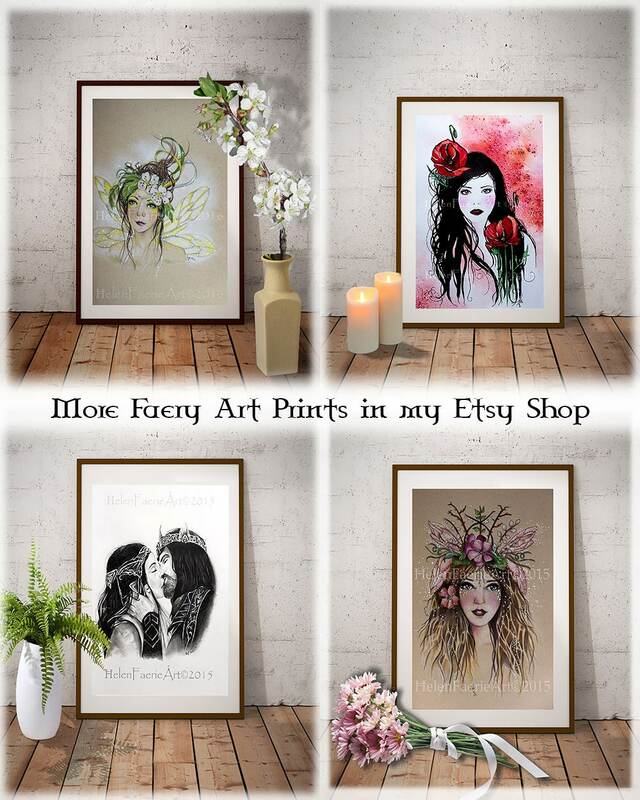 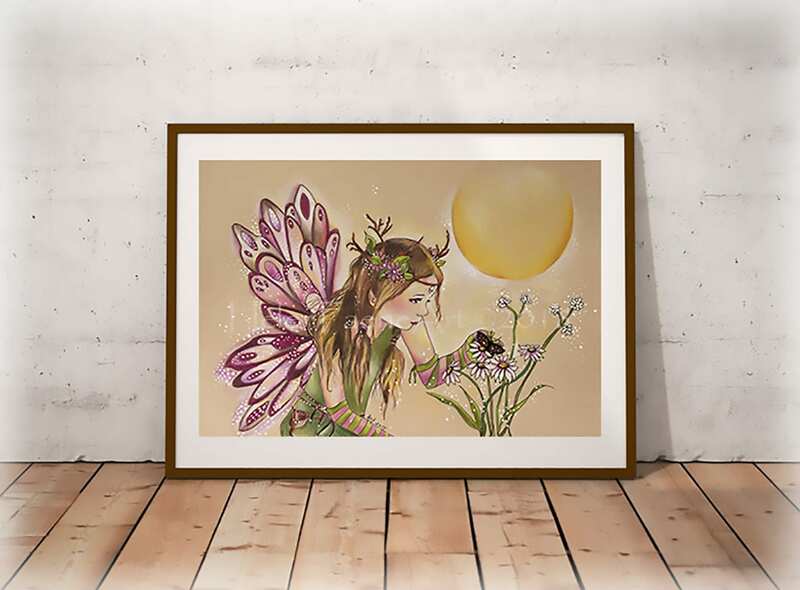 All prints are made in the studio by the artist and are printed on Epson Archival Matte Paper, using Lyson Archival Inks. 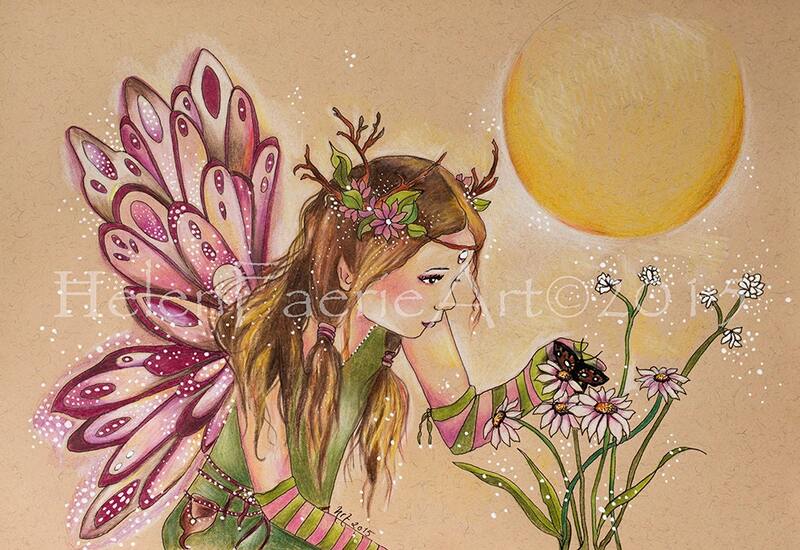 Inspired by my love of Flower Faeries and also from the book 'The Secret Garden'. 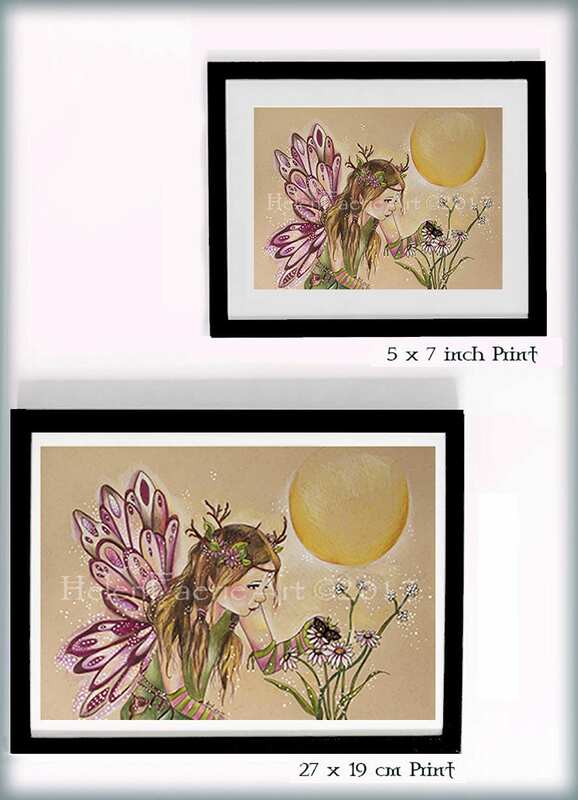 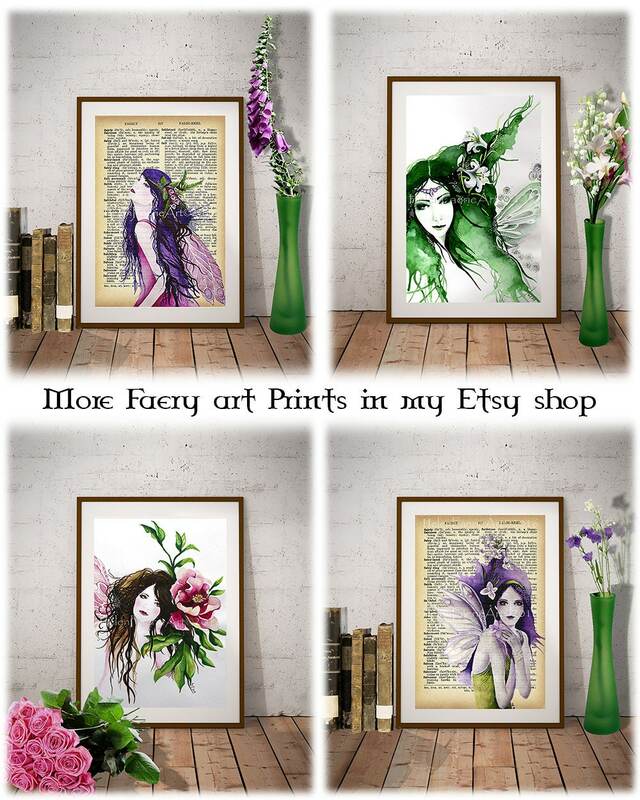 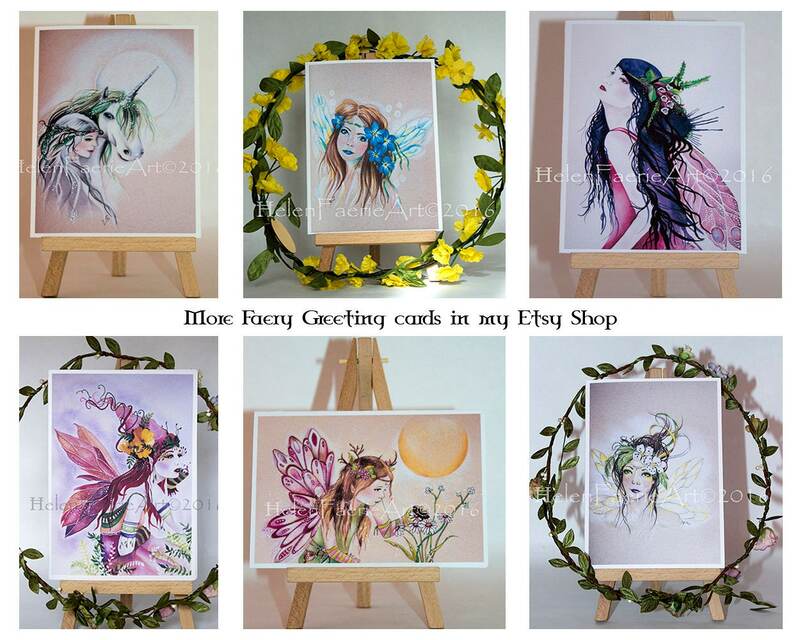 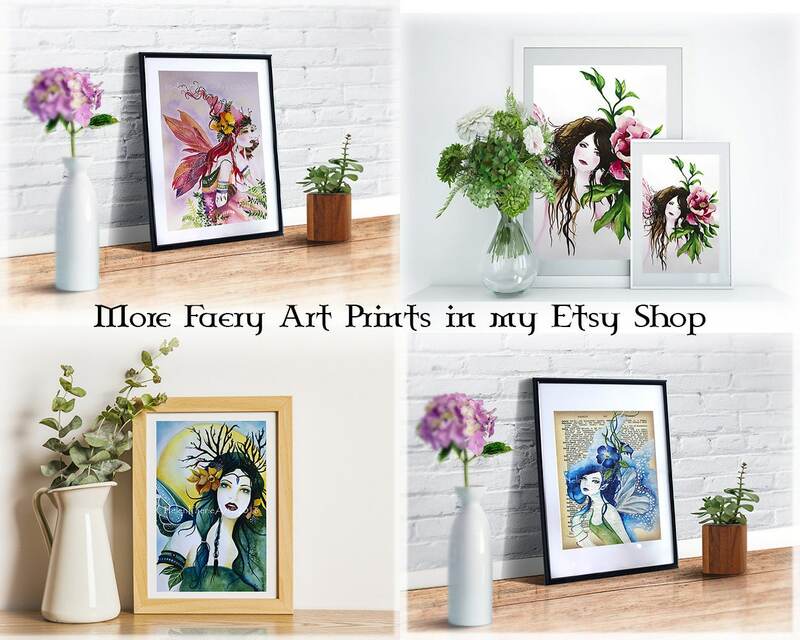 Delicate and gentle, this little faery spends her days fluttering around her secret garden with her butterfly friends.